I am looking for a japanese(?) anime movie that I watched around 15 years ago, but it's probably much older. Unfortunately I don't remember many details. I think that action was set in the near future. There was a girl, who was really important for some bad people (corporation maybe?). In fact I remember only the ending, in which she is plugged to some kind of computer, tells that the bad people did many bad things and she's going to destroy everything, starts the countdown, and like she said, destroys everything around in explosion. After that, from the ruins rise the good guys that survived (there was a young boy, I think) and they find their robot friend. I'm afraid that's all I remember. I'd be really happy if anyone could help me. 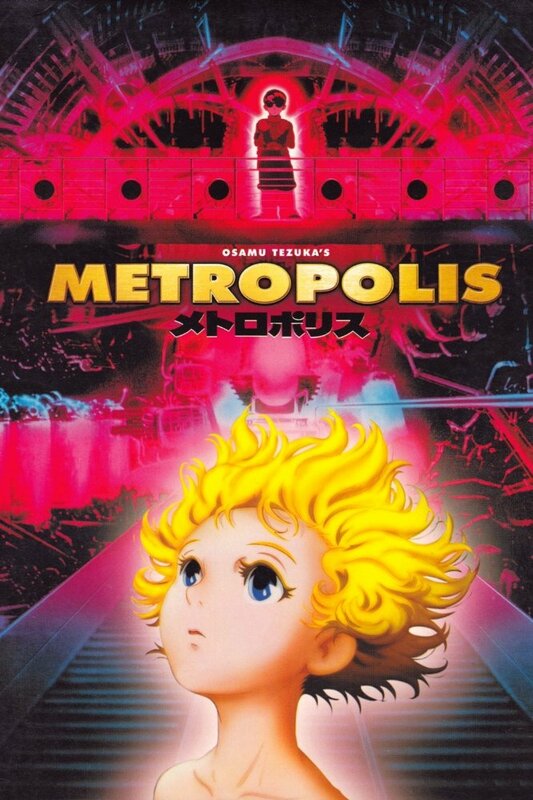 This might be a longshot... but it could be Metropolis (2001). The basic plot surrounds a girl named Tima, who is pursued through a vast cityscape by the rulers of the futuristic city. I base this guess by my very vague memory of the ending, in which Tima (actually a robot designed to be an all-controlling AI, but who is not actually aware of that fact) causes the city to mostly self-destruct, so she does indeed go boom. The boy that was her friend survives and I think is attempting to salvage her.